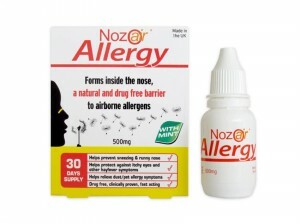 Nozoair Allergy is a 100% natural micronized cellulose powder that will mix with the mucus inside the nose and form a gel-like coating. The coating will act as a barrier to airborne allergens (pollen, dust, animal dander) and trap them before they enter the body! NozoAir Allergy does NOT contain any drug which means that it can be safely used by everybody including young children and pregnant women. 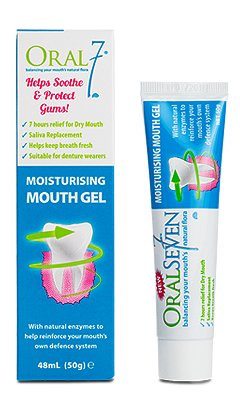 It is also clinically proven to reduce the need for conventional allergy medicines and their side effects. For a clinically proven protection against airborne germs, see Nozoair Travel, a drug-free nasal spray, particularly useful in closed spaces like subways, airplanes or crowded shopping malls.